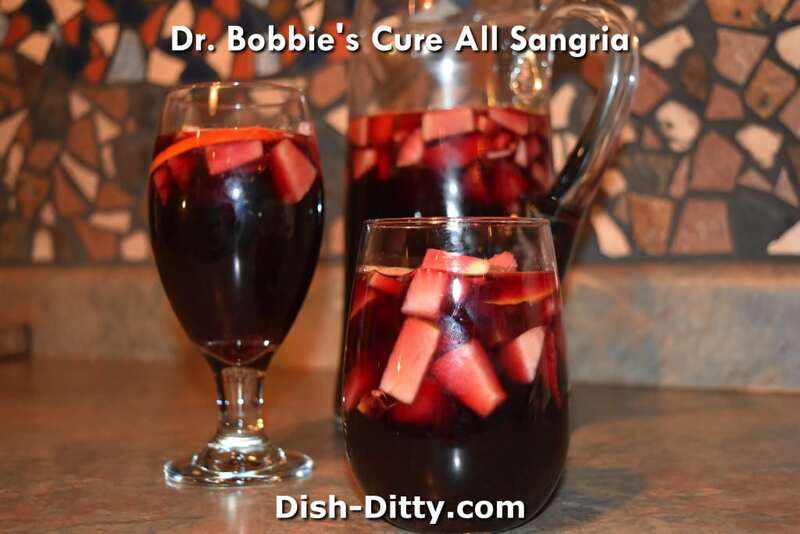 Sangria is a great party drink. 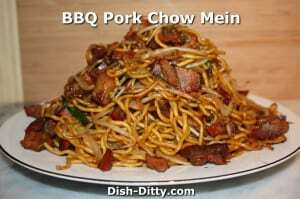 Make it in advance and there's no need for a bartender. 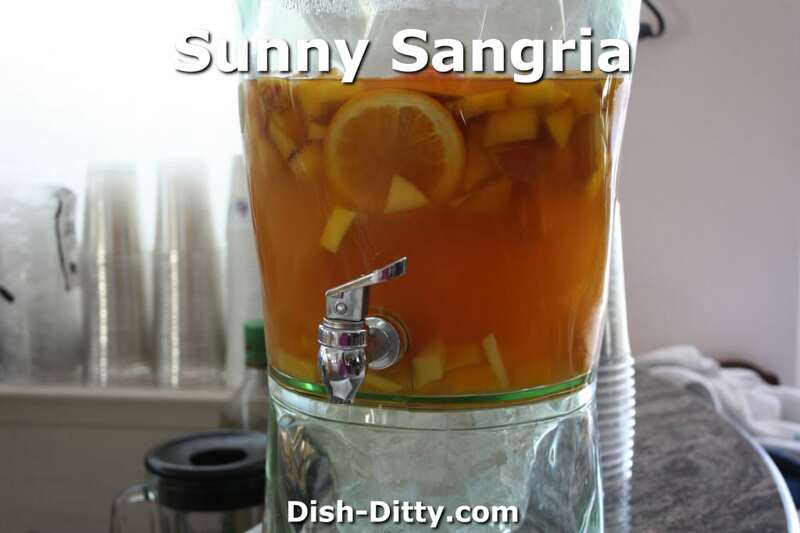 This Sunny Sangria recipe is a white wine sangria made with peaches, oranges and mangoes.